This coming Wednesday we have Neil Withnell, so over to Neil to explain the topic and the pre-tweet chat reading (optional). Following on (very nicely) from last week’s chat on the first year experience (you can find details here) this next chat will explore the issue of retention in higher education. The storify to this chat will be linked to from here (this is just a flavour of this very active chat). Neil Withnell is an Associate Dean Academic Enhancement at the University of Salford. 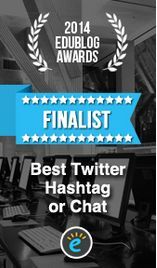 He is a regular LTHE chatter and a recipient of the LTHEchat golden tweeter award. He is a Senior Fellow of the HEA and passionate about higher education and the student experience. 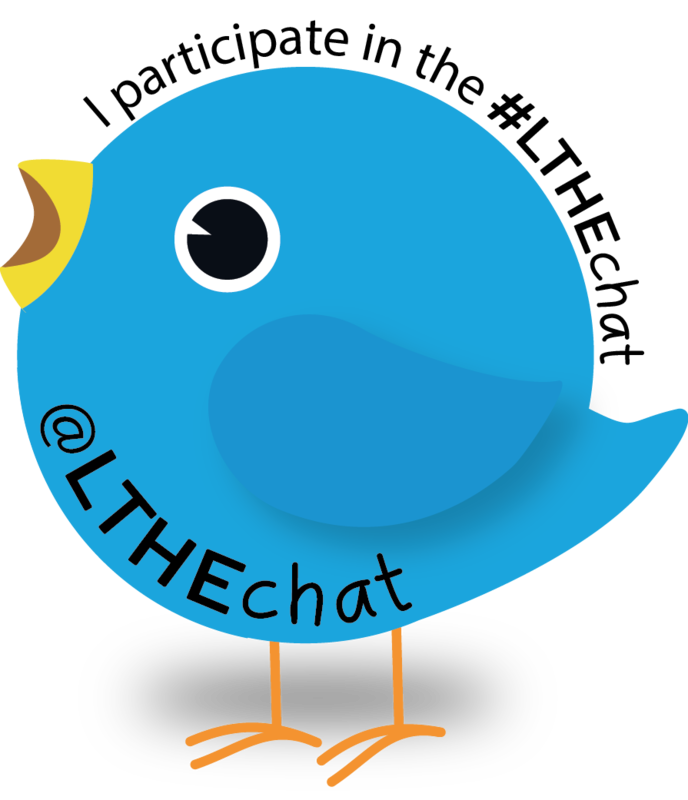 Please remember to claim your #LTHEchat guest badge from here by submitting the related post to this specific chat. We will also remind you through the weekly blog posts. This entry was posted in announcement, community and tagged 84, LTHEchat, retention, start, student. Bookmark the permalink.